Bright Beginnings offers a variety of both planned and spontaneous experiences. With the Emergent Curriculum approach, through observation and playing with children, we are able to plan activities to foster their development and celebrate their interests. 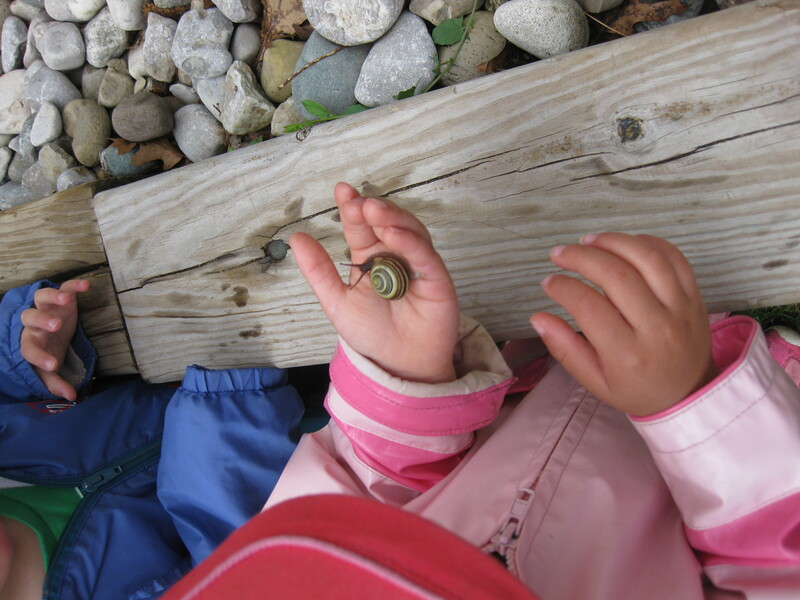 We also enjoy sharing in the child's excitement for discovery and will switch plans in the moment to build on the child's immediate activity and foster their sense of wonder and curiosity. We use the Ontario Early Learning Framework to guide us in ensuring children are practicing important life long skills like interacting with others, problem solving in group situations, and communicating with others to share ideas. 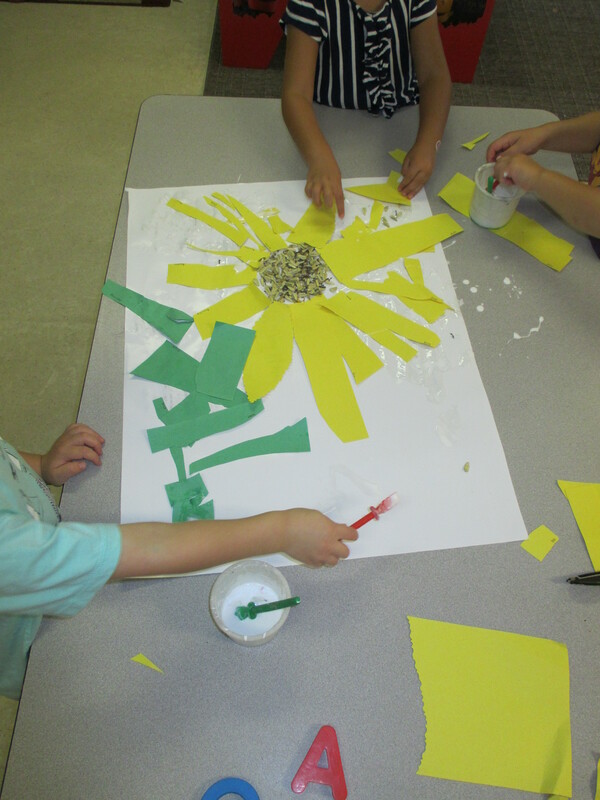 At Bright Beginnings, we take children's ideas and build on them. We incorporate them into projects where all children can choose to become involved, learn at their own pace, and contribute their ideas. We often work in small groups to ensure everyone is heard and feels connected to the educator. We strive to foster their creative talents by providing materials that allow them to use their imagination and develop skills such as fine motor and problem solving. Our educators strive to design an environment that is inviting and welcoming for all. Our educators are a partner in play with your children - planning relevant activities, adding related materials, guiding conversations and asking questions. We form partnerships with families, looking to you for guidance, as you know your child best. We also work with community organizations to strengthen our programs and meet individual children's goals.